In the War Between. : Yeah. Vegetarians are Weird. 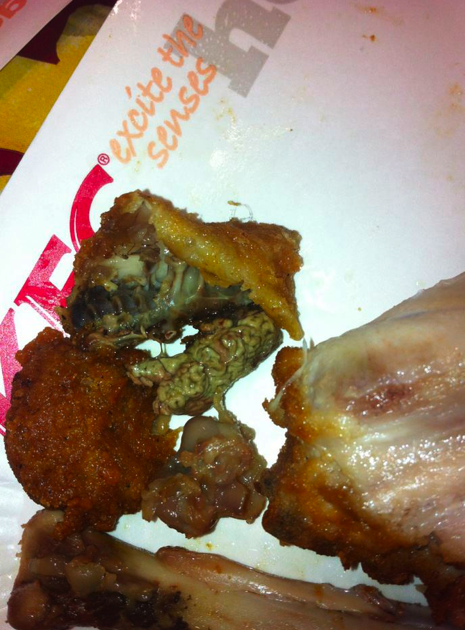 I'm never eating at KFC again.